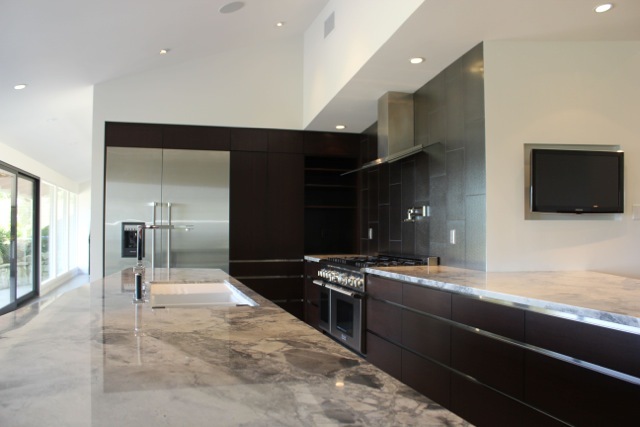 Kitchens can be designed by Diane Barber Designs to include spacious rooms for guests, extra space for treats and supplements as well as flooring to cater to the lifestyle of dirt, dogs and craziness. Horse professionals are leading dual lives. It’s not quite the awesome super heroes we know in movies and television, but more like everyday heroes coming to the rescue in ways that bless the lives of those affected. Take Diane Barber. She’s one of the kindest individuals I’ve had the opportunity to meet and it’s the culmination of her passions and experiences that make her such a fascinating and uplifting person to have on your side (or in this case, to learn more about). Diane is a fellow writer. 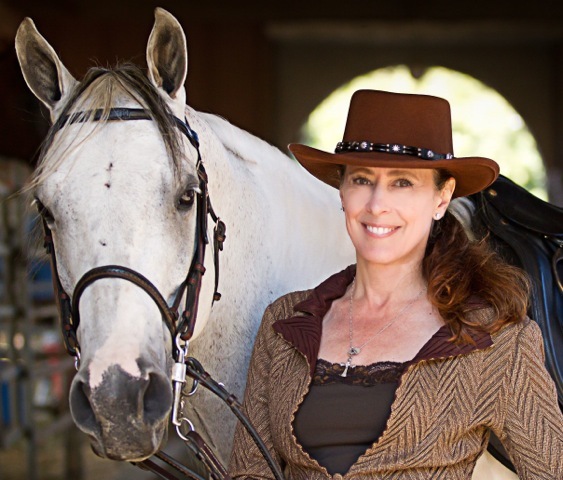 Her articles have graced the pages of Dressage Today, Modern Arabian Horse, South Bay magazine and various other publications. She pours her heart out each and every time, leaving a piece of herself behind. Her unbridled passions for horses is shown not only in her writing, but seeps out into other areas of her life including Diane Barber Designs. 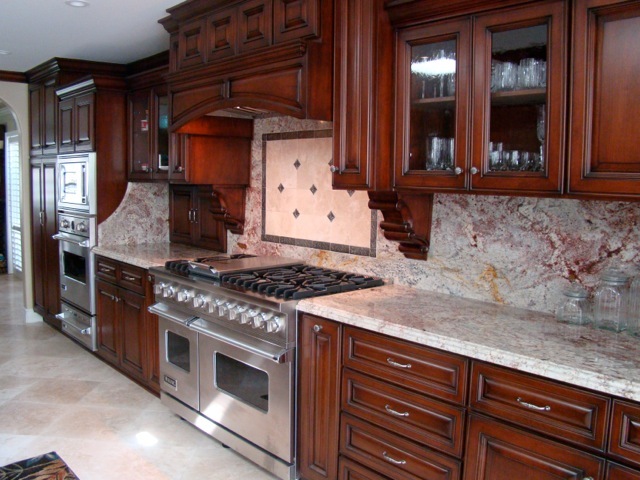 It’s just one of her many creative outlets where the equestrian montage sneaks out into the world, this time though interior designs and many a kitchens in return. Her tale of horse ownership is certainly not for the faint hearted. It was her sheer determination to not accept the cards she was dealt with that propelled her life into a brand new direction of faith and healing. Thankfully I met her because of this journey and since then have found a kinship in equines, but now through food. 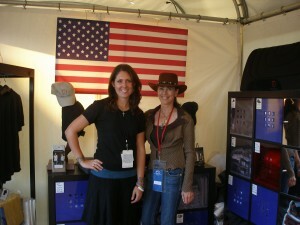 Kat (left) and Diane at the World Equestrian Games in 2010. KW: Hi Diane, thanks so much for joining us! Please give our readers a bit of background on your relationship with horses. DB: My parents raised me with Western riding and American Quarter Horses in Pennsylvania. My father and I rode through the Pennsylvania forests for hours with our Labrador Retrievers tagging along. I have long since moved to California and enjoy both dressage and Western riding in local arenas and on neighborhood trails. My horse Bold Brahim (“Jesse”) is a grandsire of Spain’s 1976 Gold Medal Horse of the Year – Sidi Brahim. 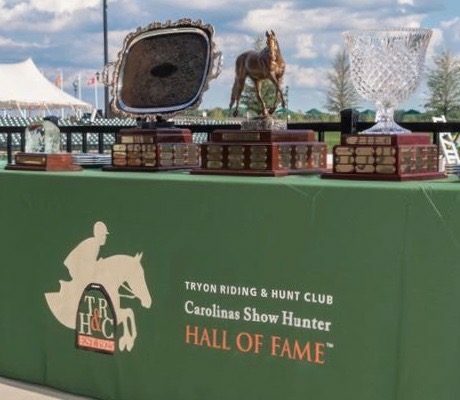 Years ago, my fascination with his lineage landed me in Spain with Sidi Brahim’s breeder (Don Diego Mendez) giving me a personal tour of his hacienda, stables and the trophy building that housed all of Sid’s winnings. It is through this exploratory first trip that I also trained at Epona Riding Academy in Seville and was introduced to the Royal School of Equestrian Art in Jerez, of which I am an alumna. KW: That sounds like a trip of a lifetime! Tell us about your favorite memory from the trip, if you can pick just one. DB: One of my favorites was riding at the Royal School of Equestrian Arts in Spain and hearing Spanish Olympian Rafael Soto shout out to me in the palace arena, “Feel the horse, Diane!” as I experienced high school dressage on an Andalusian stallion for the first time in my life. KW: Wow, thats definitely something you’ll never forget! But the trip was bittersweet. What happened? DB: It was also while at the Royal School that I received a phone call from the stables in California telling me Jesse was lame and I would probably have to get another horse. Diagnostics upon my return revealed a severe deep flexor tendon injury. The short version of the story is that my horse and I traveled a two year healing journey with stem cell therapy, micromanaged physical therapy, Reiki therapy, Draper Therapies’ Celliant (crystal infused) leg wraps, daily prayers while holding his leg and healing crystals braided into his mane. I pulled out all the stops and opened myself to the world of metaphysics and homeopathic remedies alongside conventional medicine and faith. After two intensive years under the guidance of leg specialist Dr. Sylvia Ouellette (formerly Dr. Greenman), Jesse was 100% sound and still is today. I can remember vividly when a long awaited smile and hug from Dr. Oullette meant that we won Jesse’s fight for soundness for good. My published writing began when the editor of Dressage Today learned about Jesse’s injury and asked me to write about it. Our experience became a feature magazine story titled “Defying the Odds”, which was published in 2008. That story opened doors for me with other editors – a good example of there always being a silver lining when life serves up some lemons! Diane and Jesse. 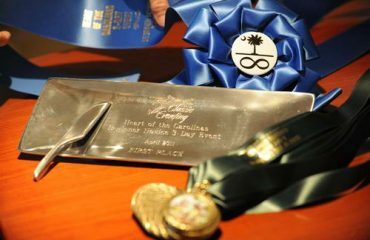 Photo courtesy of Stephan Cooper. KW: An amazing testimony to faith and determination! Tell us, in addition to your writing you also are able to incorporate your love for horses into another medium besides writing. DB: Several years ago when I was designing and redesigning homes for people I met at our stables, I realized that “horse speak” in design is critical for working with horse owners. 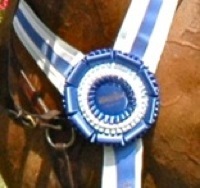 An excellent designer who does not live and breathe the horse world cannot possibly achieve the same “on the mark” design and lifestyle results as a designer who does. When I realized this during one of my projects, I then shifted more attention to working specifically for horse lovers alongside working for non-horse people. 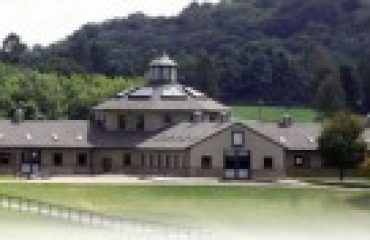 Of course, my favorite projects are the equestrian projects! KW: Well I can’t imagine why! Actually, I can because we are a rare breed. Yet since this is a food column, can you share with us about the center of the home, the kitchen, and what designs you implement to make them more equestrian friendly? DB: Probably the most common considerations for my kitchen designs for equestrians are durable floors and finishes, large sinks and refrigerators with great storage capacities. Equestrians tend to prefer to not have to kick off their boots to go into the kitchen so commercial grade floor materials are often specified. And, we all tend to have an abundance of carrots, apples, supplements and meds that take up kitchen real estate that non-horse folks don’t have to consider. Open floor plans and ergonomics are also high on the list. 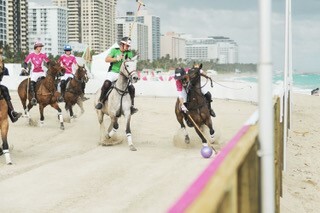 Equestrians tend to have very active and social lifestyles with dogs at foot, families and busy on-the-run schedules. Since most people tend to end up in the kitchen at any gathering, the more that can comfortably fit the better! 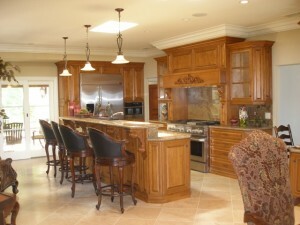 A more modern kitchen design by Diane Barber Designs. A finished kitchen by Diane Barber Designs incorporates durable flooring and countertops. KW: Sounds perfect to me and exactly why you’d be the person to pick for designing an equestrians’ ideal living space. But tell us about what other connections to the food industry you have, because you have quite the list! DB: My sister and her husband are in the restaurant business in Los Angeles. Primarily upscale sports bar restaurants in the South Bay, including Kings Cove restaurant at the Los Angeles Kings training facility in El Segundo. Also, a very dear friend, Kara Mikelson (Creative Culinary Group), is an accomplished food stylist and personal chef in my community. KW: Sounds like I need to plan a visit to come see you! For my benefit, and the readers who live or travel to the Los Angeles area, share with us some hot spots we shouldn’t miss out on. DB: The Palos Verdes Peninsula where I live is home to an avid equestrian community (our biggest show is the Portuguese Bend Horse Show every fall) and our South Bay has some great restaurants. Of course I have to mention my family’s restaurant Sharks Cove in nearby Manhattan Beach! Closer to the local barns and stables is the gorgeous Terranea Resort (built on former coastal horse trails) with several great restaurants, including Nelson’s which is on the bluffs where the old Sea Hunt television series was filmed with Lloyd Bridges (now I am dating myself!). And, Trump National Golf Club Los Angeles is another favorite for an excellent meal with a great Pacific Ocean view. KW: Any last words to live by before we sign out? DB: Lead with your heart! Super hero to Jesse, writer and designer by day, Diane certainly is making the most of her passions in her life. To learn more about her, visit Diane Barber Designs, and stay tuned as we investigate more equestrian foodies in next month’s column. To full plates and eating your tarte out. 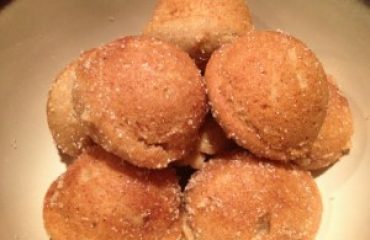 About the writer: Author Kat Wojtylak is a horse enthusiast turned food blogger. 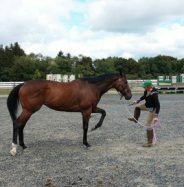 She maintains a day job in the horse world handling marketing and brand support to various companies, while enjoying her evenings and weekends writing recipes and blogging all about her culinary experiences. Visit her blog at EatYourTarteOut.com or email her at tartechic@eatyourtarteout.com.